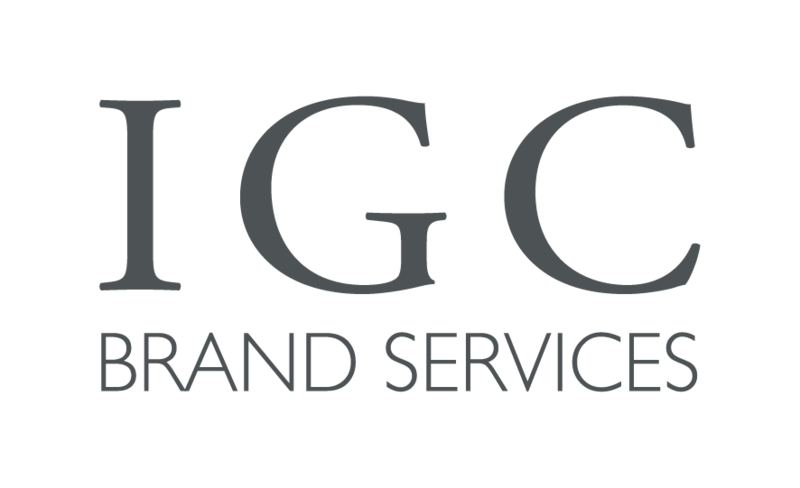 IGC Brand Services designs beautiful and original branded jewelry, and manufactures loose diamonds of the highest quality and beauty. Our commitment to ethical and socially responsible business practices is the cornerstone of our business. 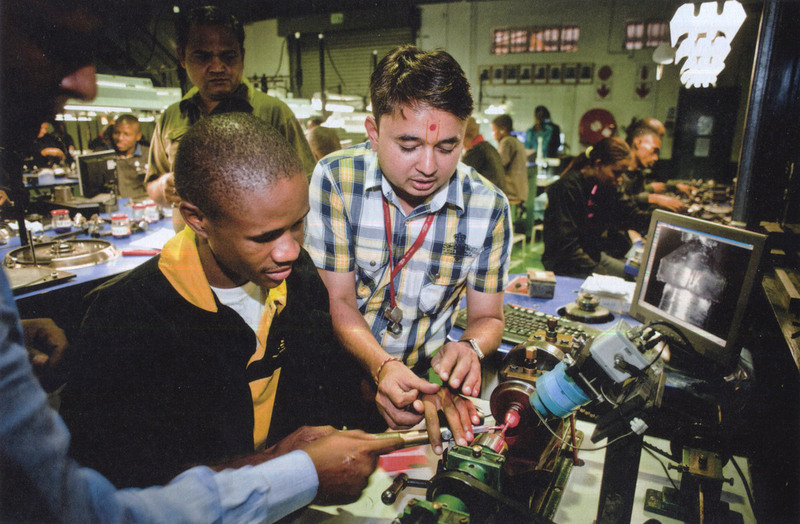 As an international organization, we are involved in every aspect of the diamond pipeline, and all of our diamonds and jewelry are manufactured and distributed under our direct control. 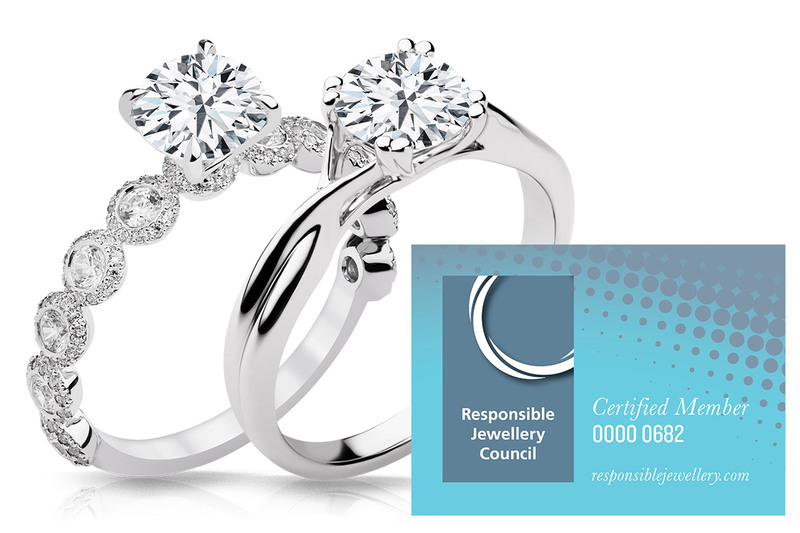 IGC Brand Services is certified member of the Responsible Jewelry Council. All our business practices are independently monitored for compliance with the industry’s highest standards of ethical and socially responsible business principles. Because we oversee every step of the process, we can assure the customer of the provenance of each of our diamonds—each one is purchased from mining houses and approved trading houses that guarantee their diamonds to be conflict free.